The arrival of these GreenLight products comes at a perfect time as each August, Elvis fans from around the world gather for Elvis Week (August 10th-16th, 2016). Memphis sees an influx of Elvis fans for a celebration of the music, movies and legacy of Elvis Presley. 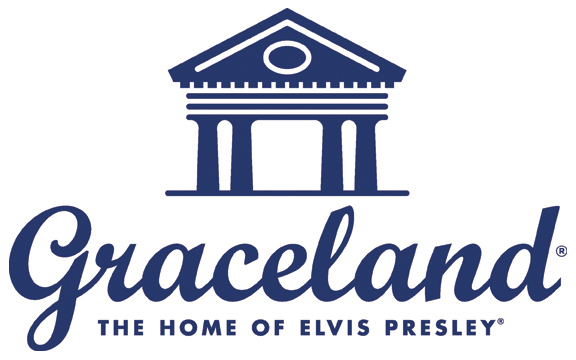 Elvis Week always includes traditional events such as the Elvis Fan Club Presidents Event, Graceland Insiders Event, Ultimate Elvis Tribute Artist Contest and an Elvis candlelight vigil plus special concerts, panel discussions, dances and much more. The cornerstone event of Elvis Week each year is the Candlelight Vigil. The Elvis Candlelight Vigil always begins on the evening of August 15 and lasts well into the morning of August 16, as fans walk up the driveway to Meditation Garden holding a candle in quiet remembrance of Elvis. Candlelight Vigil participants numbering in the tens of thousands gather on Elvis Presley Blvd. during the evening to listen to music, remember Elvis and enjoy the memorials that are created by fans along the street. 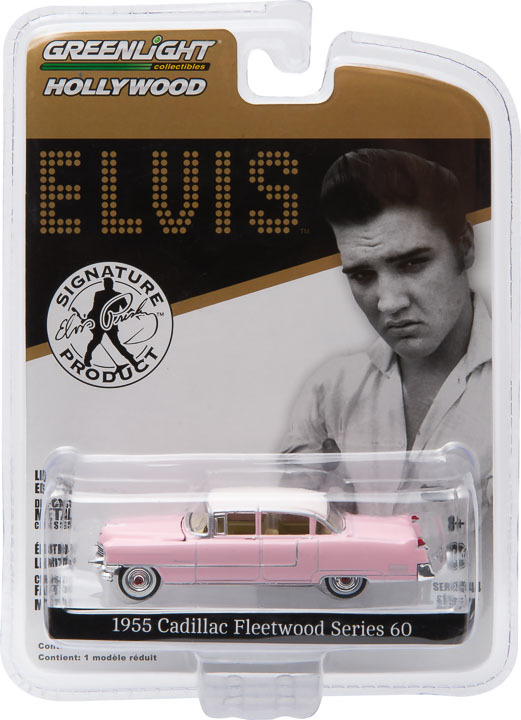 For more information on Elvis week, CLICK HERE and don’t miss out on your chance to get some Elvis-themed die-cast! GreenLight Collectibles is a premier manufacturer and marketer of authentic die-cast vehicle replicas, scale figures and other automotive-related products. GreenLight replicas are produced under various themes in 1:18, 1:24, 1:43 and 1:64 scales and are officially licensed by the world’s premier automotive and entertainment companies, including General Motors, Ford Motor Company, Chrysler Group LLC, Volkswagen AG, Honda Motor Co., Nissan North America, Airstream, Fleetwood, Winnebago Industries, NYC & Co., Warner Bros., Carroll Shelby Licensing, Paramount Studios, AMC, Universal Studios, Eleanor Licensing LLC, The US Army, Elvis Presley Enterprises, The Steve McQueen Foundation, Sony Pictures, and the Verizon IndyCar Series.